Recently Re-modeled. Quiet Retreat in Paiute Springs at Entrada with Lake Views. 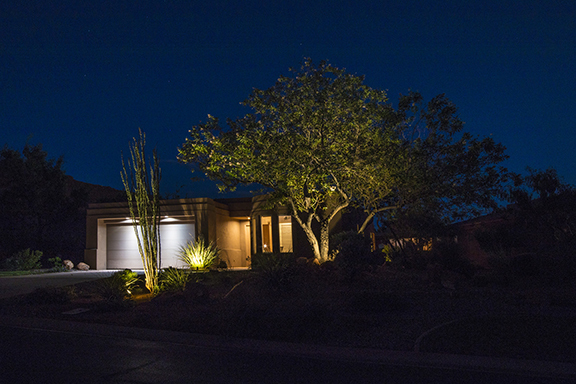 Walking Distance to Neighborhood Pool and includes an Associate Membership to the Entrada at Snow Canyon Country Club.